Kelowna is home to many diverse neighbourhoods, each with it’s own character and unique qualities. 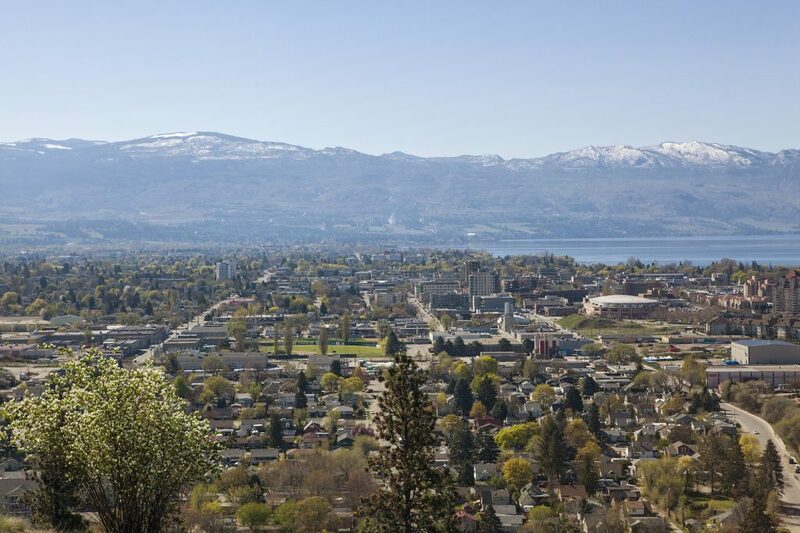 Whether you are moving to Kelowna, or moving within the city discover which neighbourhood may be right for you with our helpful guide below. 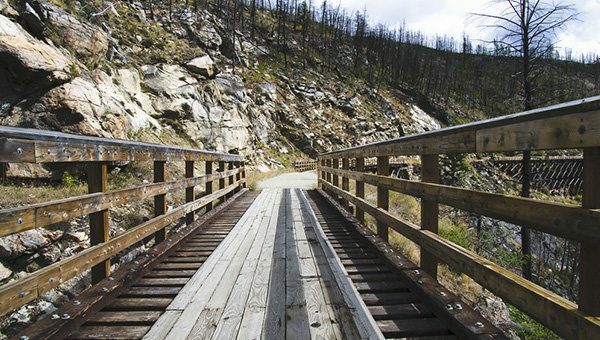 Glenmore is an excellent family neighbourhood with a real sense of character and community. It is comprised of a variety of single family homes, condominiums and townhomes as well as multiple recreation sites and schools. If you love close access to the outdoors coupled with convenient proximity to modern amenities, consider finding a home in Glenmore. Shopping (Save-on-Foods, IGA), Starbucks, Shoppers Drug Mart, Tripke Bakery and more. The Lower Mission neighbourhood is just a 5 minute drive from downtown Kelowna and minutes to the Kelowna General Hospital. This area is characterized by quaint shopping and dining in the Pandosy district and beach access including the popular Gyro Beach. Housing in the Lower Mission is comprised of single family homes, heritage houses, lakefront homes, condominiums and townhomes. 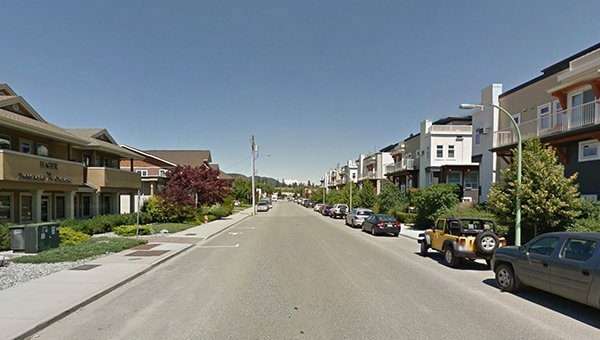 The Upper Mission is primarily a residential area encompassing the Crawford Estates, Westpointe, Southridge and Kettle Valley subdivisions. Housing consists mostly of new and older homes. 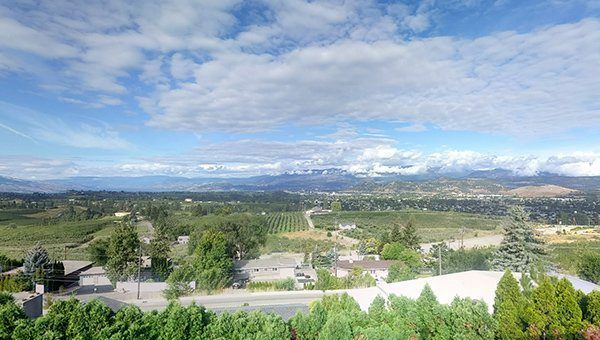 If you are looking for a family friendly neighbourhood with amazing views and many hiking and biking trails nearby, the Upper Mission is a great fit for you. 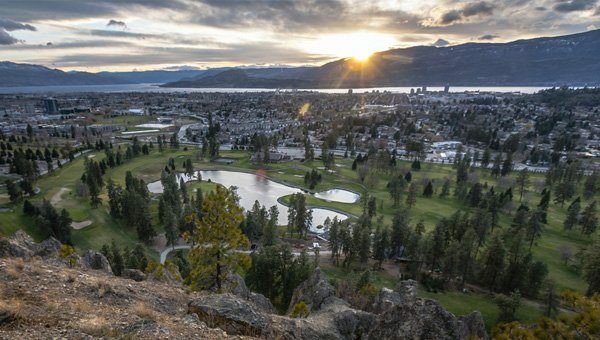 West Kelowna is a dynamic city comprised of urban and nature amenities. The many beautiful neighbourhoods have easy access to shopping areas, big box stores, wineries, beaches, parks and hiking and mountain biking trails. 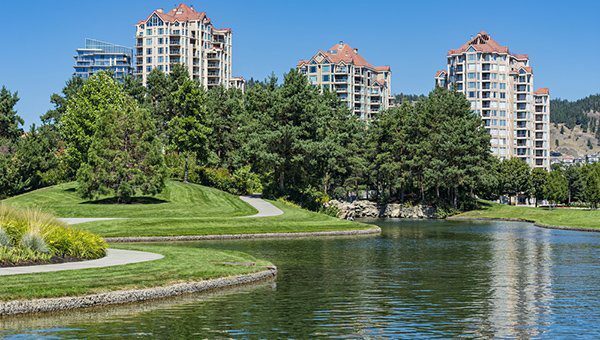 Some of the most popular neighbourhoods include Rose Valley, Lakeview Heights, Glenrosa, Shannon Lake and Smith Creek. 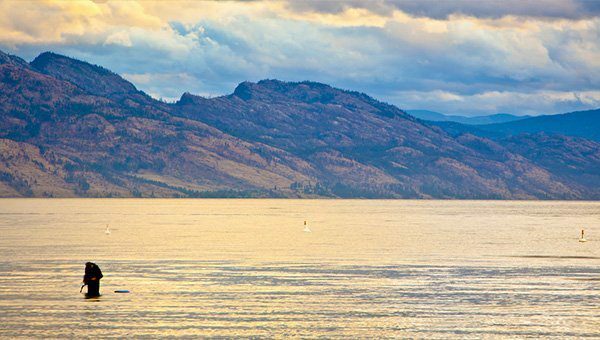 The heart of Kelowna offers a wide variety of dining, shopping, cultural and sporting ventures. If convenience to the city life and community events is important to you, then Kelowna’s downtown is a great option. The downtown neighbourhoods are a mix of single family homes, townhomes, and condos. 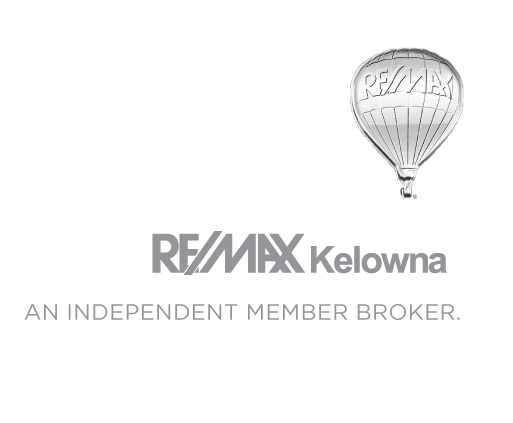 Kelowna South includes the area just south of the downtown – the neighbourhoods surrounding the Kelowna General Hospital. The area is made up of older styled historic homes, including heritage homes, with many larger homes located on the lake. South Kelowna also has numerous parks, restaurants and shopping in Guisachan Village and along Pandosy Street. 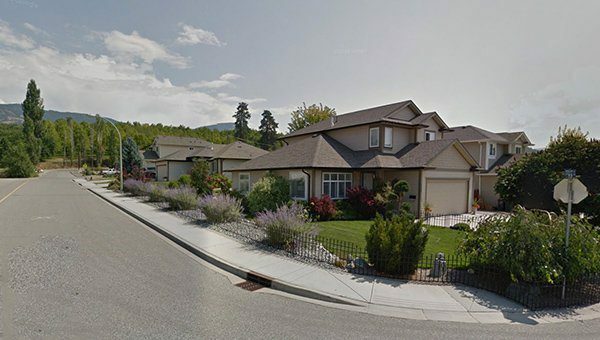 The Springfield/Spall neighbourhood is located right in the middle of Kelowna! Living here means your conveniently located close to Orchard Park Shopping Centre, City Transit and many niche grocery stores. Other amenities in abundance include dentists, medical clinics, and pharmacies. The neighbourhood of is home to a wide variety of condominiums, townhomes, and single-family-homes – an excellent choice for all life styles. 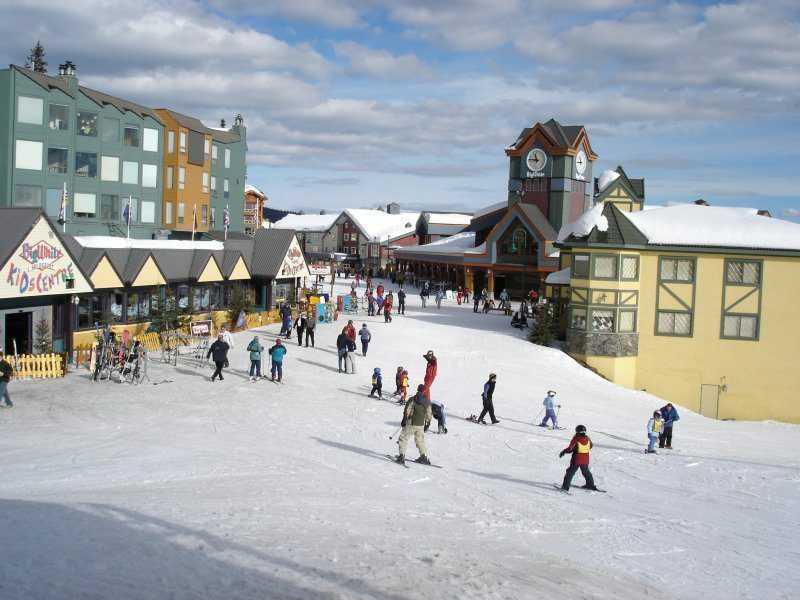 The community of Black Mountain offers incredible views and is a wonderful location close to Rutland, Big White and all of Kelowna. With easy access to recreation and shopping amenities, great schools, and a great golf course, it’s a great place to call home for your family. 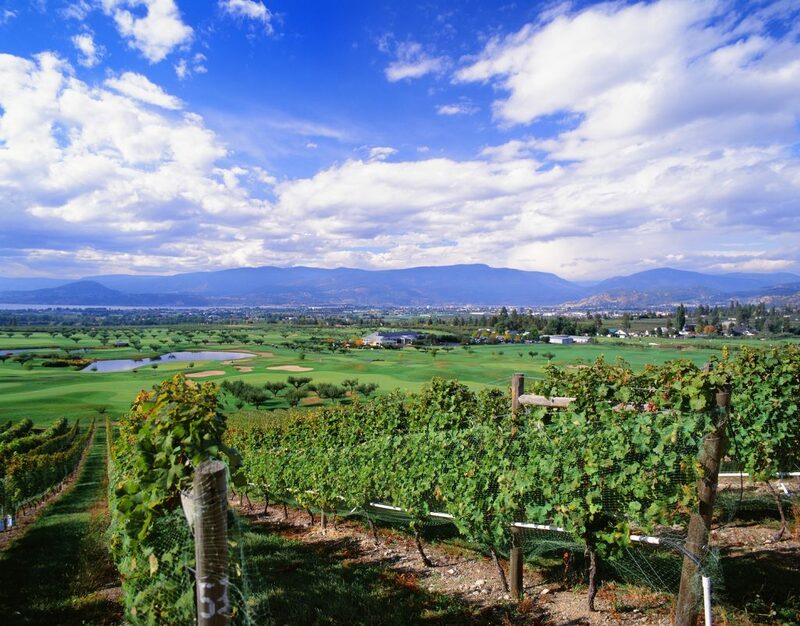 Southeast Kelowna is beautiful area of Kelowna with orchards and farmland sharing the area. 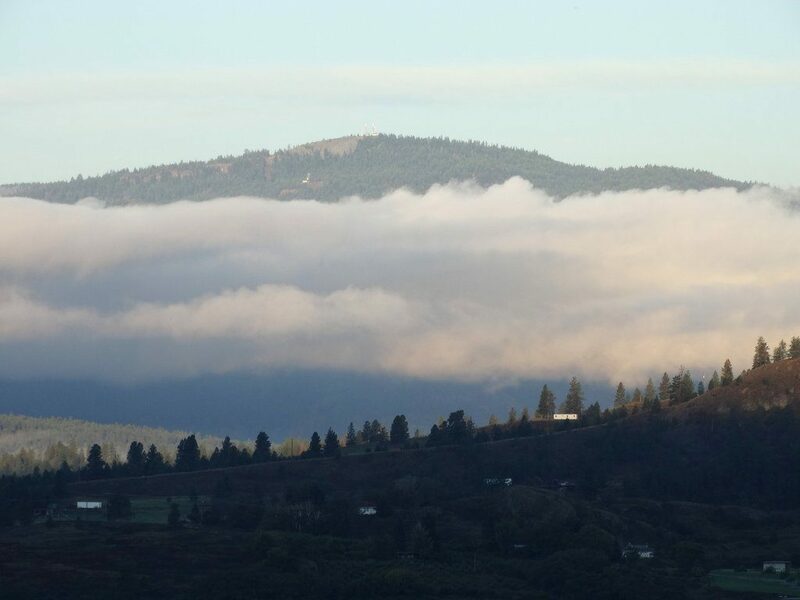 You’ll experience spectacular views of the lake, city, and orchards. 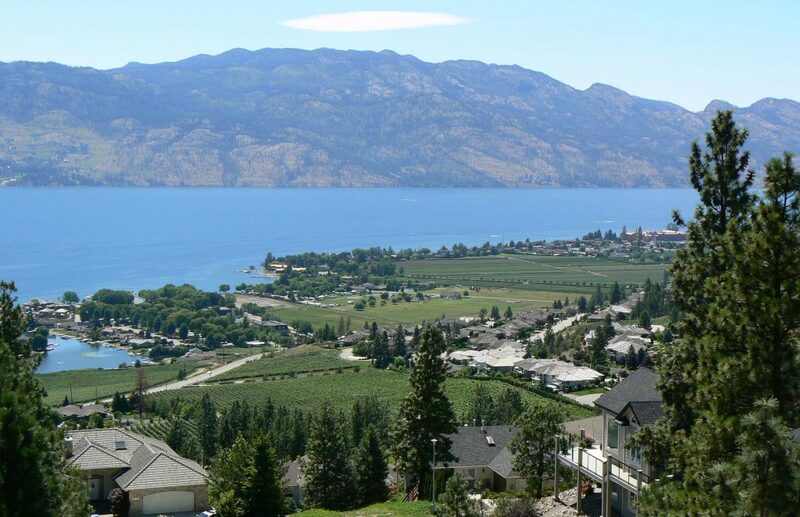 Southeast Kelowna offers your family rural living with the benefit of city amenities within a short drive. When you live in Dilworth, you are close to everything. The hillside location offers beautiful views of the valley and lake. This neighbourhood houses families, retirees and couples in family homes, condominiums, and townhomes. 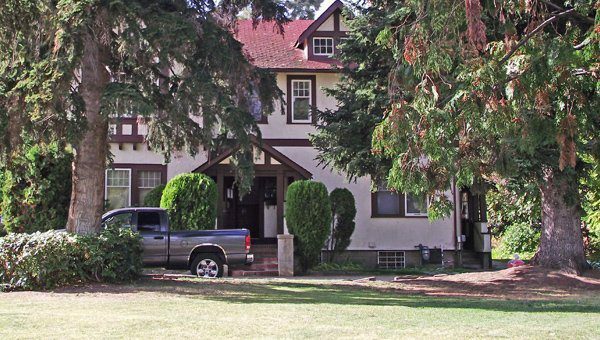 Conveniently located close to Orchard Park Mall, Dilworth Centre, Spall Plaza, and Downtown Kelowna. Home to many parks, playgrounds, sports fields, and hiking paths, Rutland is a great place for active and family living. The homes vary from small to medium single family homes, condominiums and townhouses. Rutland Senior Secondary, Spring Valley Middle School, Rutland Elementary School and other nearby schools. Located north of Old Vernon Road on the east side of Highway 97, Ellison is the perfect area for those looking to live outside of the city. You’ll have quick access to Kelowna International Airport and UBCO. 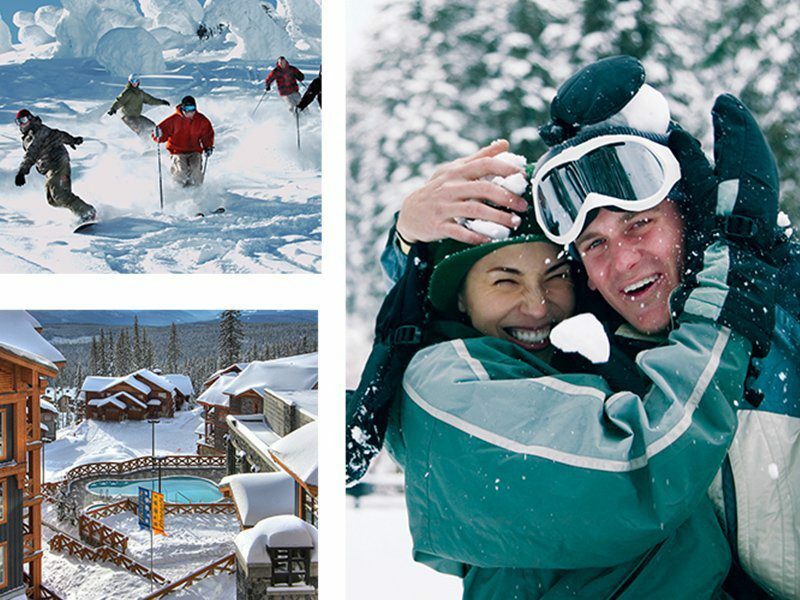 The Big White community is a unique and magical place to live or vacation.